Do you know what the Bible says about the biblical role of grandparents? 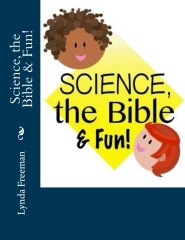 Did you know the Bible even says anything about it? 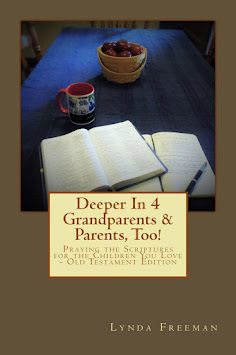 Well, it actually has quite a bit to say about the biblical role of grandparents. 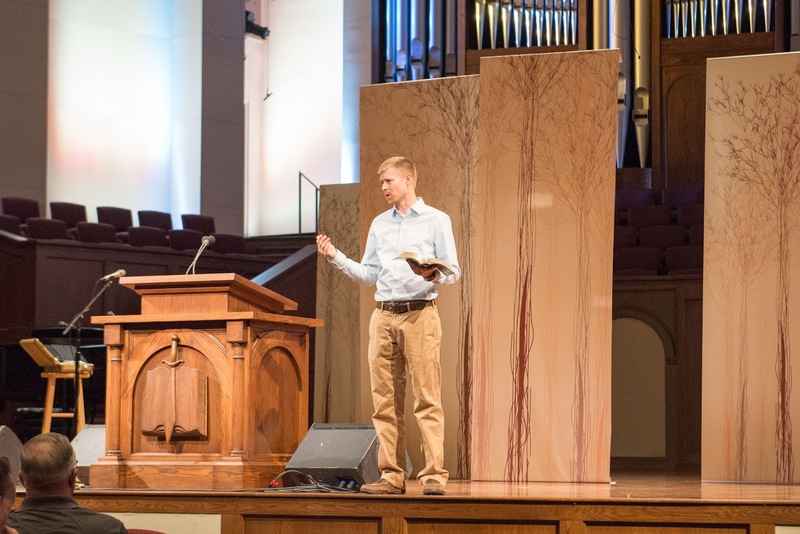 At the first-ever Legacy Grandparenting Summit, we had the opportunity to listen to Josh Mulvihill share what the Bible says about the role of grandparents. 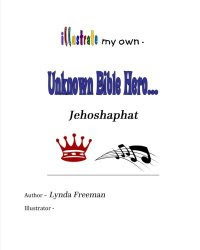 Josh is not yet a grandpa, but he has spent considerable time researching the Bible to find out what it has to say about the role of grandparents. 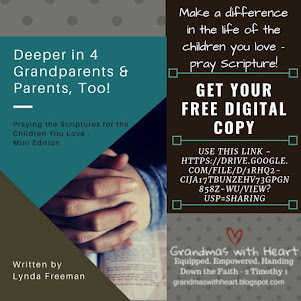 He interviewed hundreds of grandparents across the country and learned by and large, grandparents do not know what God's Word has to say about their role as grandparents. They have accepted society's view of grandparents which pretty much boils down to, "closeness at a distance" . . . they are a playmate or companion, but they need to be careful not to interfere in their adult children's lives. 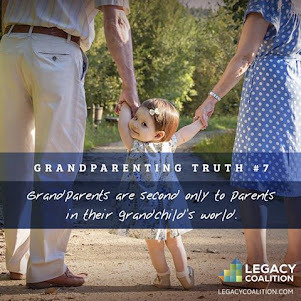 This leaves grandparents confused and in most cases, not in a position to influence their grandchildren for Jesus. So, what is the Biblical role of grandparents? Josh shared how there is one word we find over and over again in the Bible and how it refers to grandparenting. This word is, "Heritage" . 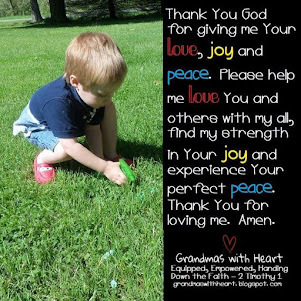 . .
Grandparents inherited faith from God and need to pass it to their grandchildren. Psalm 78 - fathers are not to hide, but to tell - Grandparents need to pass on their heritage of faith - they need to tell and teach, so their grandchildren will know Him and remember! As you can see, grandparents have a very important role - a God-given role to pass faith to their grandchildren. Are the grandparents in your church doing this? Do they even know this is what intentional Christian grandparenting is all about? 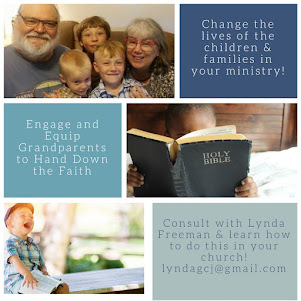 Can you imagine the impact this type of grandparenting would make on the children and families in your church? 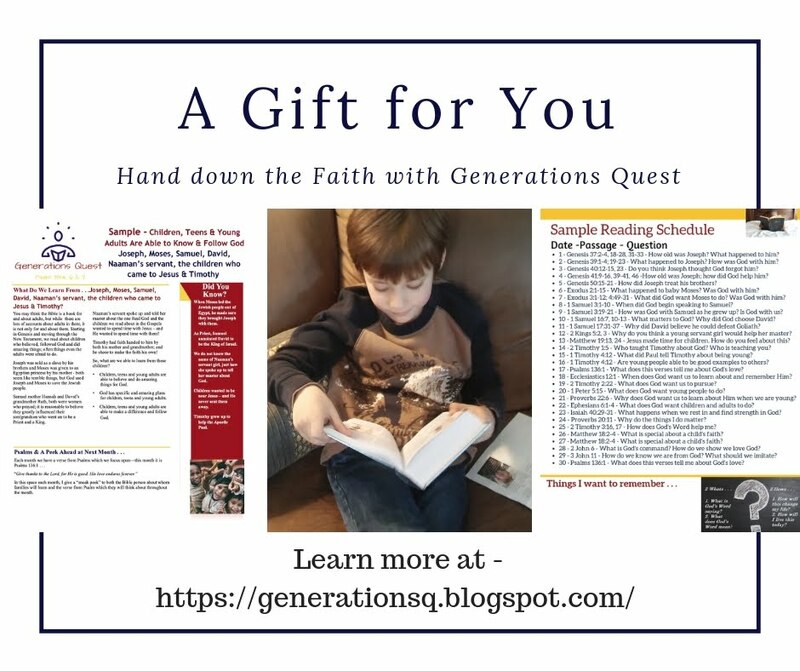 Can you think of any reason you would not want the grandparents in your church to understand their God-given role and to embrace it, so they are intentional about passing on a heritage of faith to their grandchildren?